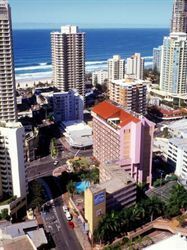 Whether laying on the nearby Surfers Paradise beaches, experiencing the delights of the restaurants and cafes, shopping, visiting theme parks or just relaxing on one of the numerous world class golf courses, your stay is guaranteed to be everything a holiday should be. 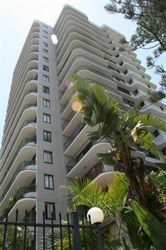 526 elite and exclusive apartments rise up into the sky, capturing breathtaking ocean and hinterland views. 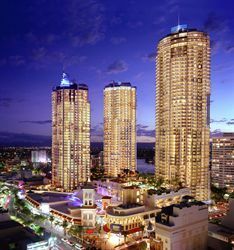 Each elegant, state of the art apartment delivers an uncompromising sense of space, freedom and a sleek, modern design. 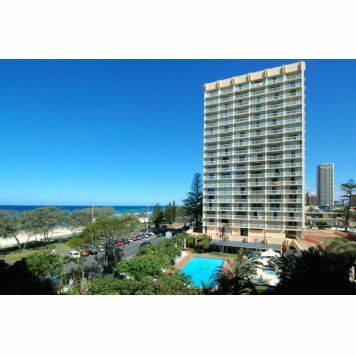 Apartments located in Surfers Paradise Gold Coast, Queensland. 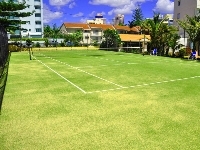 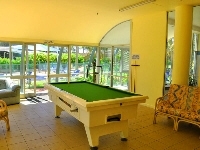 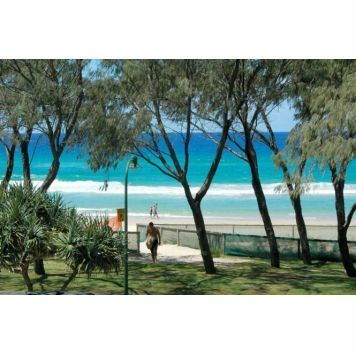 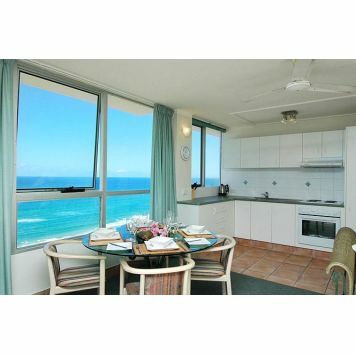 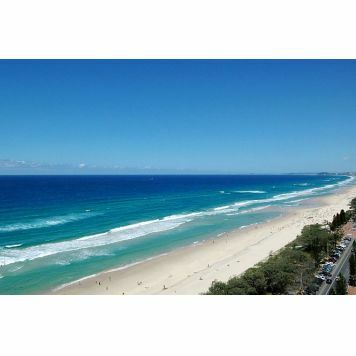 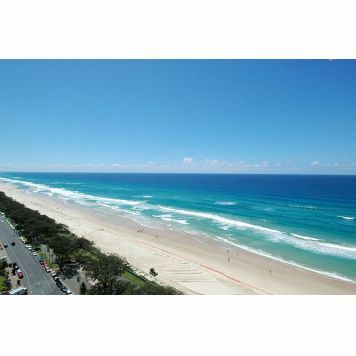 4.5 star rated Apartments located in Surfers Paradise Gold Coast, Queensland. 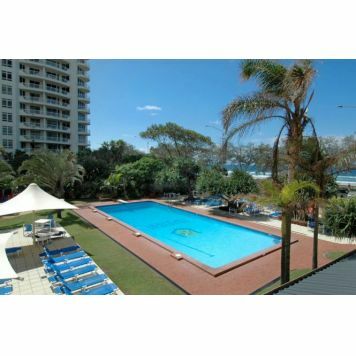 The perfect choice for a Gold Coast family holiday. 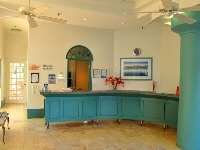 Facilities include heated indoor swimming pool, saltwater swimming pool, childrens pool, childrens pirate ship, steam room, sauna, gymnasium, games room, tropical landscaped gardens, internet kiosk, lifts, secure underground parking, barbeque facilities. 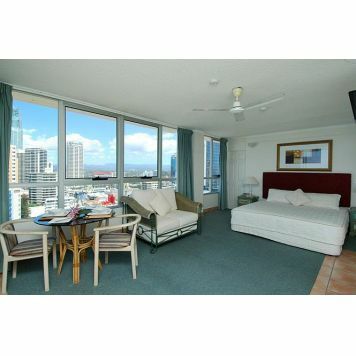 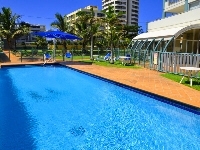 3.0 star rated Hotel located in Surfers Paradise Gold Coast, Queensland. 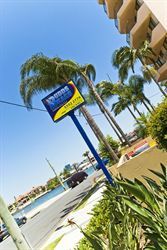 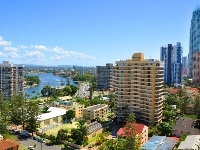 Mykonos Apartments is located right in the heart of the Gold coast. 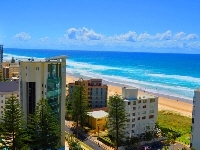 Just 15 minutes walk to Cavill Mall and its many shops and restaurants, and walking distance to Broadbeach, which offers an abundance of alfresco dining and boutique shopping.